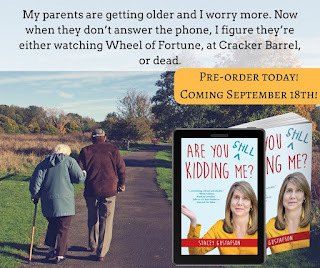 I'm so thrilled to share one of my favorite humor writers today on the blog, along with the exciting news that she has a NEW book coming out this fall! I met Stacey Gustafson several years ago at the Erma Bombeck Writers Workshop in Dayton, Ohio, and we've been good friends ever since. 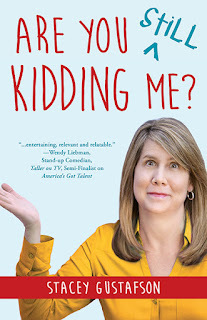 Stacey is one of the funniest writers I know, and now she has a sequel to her best selling book Are You Kidding Me? titled, Are You Still Kidding Me? Which is coming out on September 18. If you act quickly, you can pre-order her hilarious book for just $0.99 before it is published! 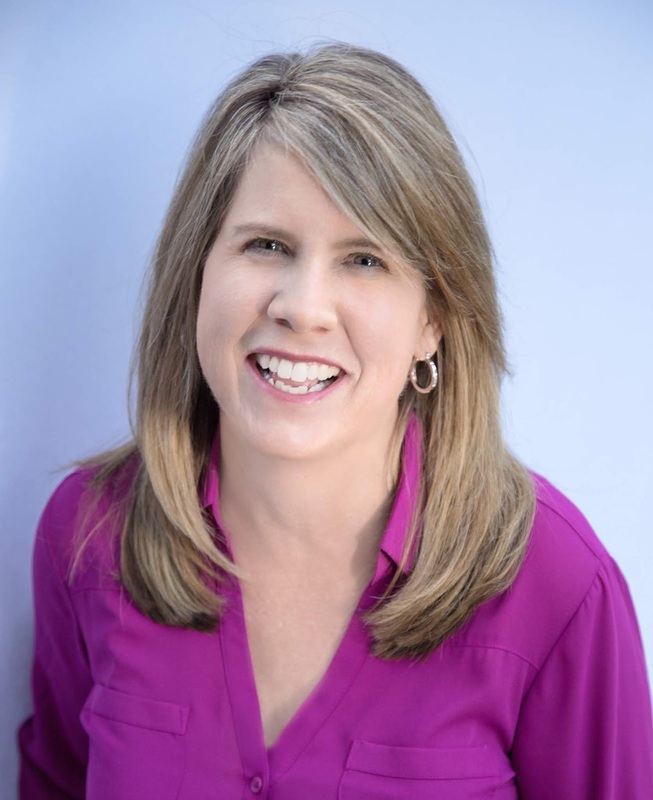 "Stacey Gustafson’s back at it again with Are You Still Kidding Me? In this hilarious and heartwarming sequel to her #1 Amazon bestseller Are You Kidding Me? My Life with an Extremely Loud Family, Bathroom Calamities, and Crazy Relatives. 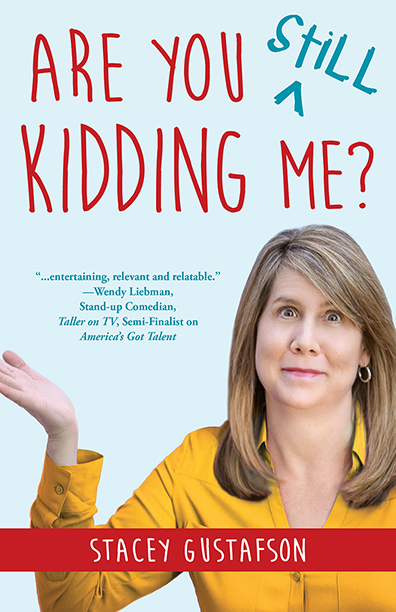 Gustafson tackles the foibles of modern family life—from toddlers and teens to empty nesters—with wry wit and plenty of humor. Grab a cup of coffee, ease into the easy chair, and be prepared to laugh out loud along with Gustafson—she may not be your new best friend, but you’ll feel like she is by the time you’ve finished these forty-five stories of family life, written by a mother who’s seen it all." Below, you will find an excerpt from her book. I can totally relate to this particular chapter, " I Netflix Cheated In My Husband," since I am a Netflix junkie. I hope you are satisfied! You're like a pusher happily feeding my out-of-control habit. Yep, I just ordered this book. It sounds terrific, and I have zero ability to resist. :) Life is good. Glad you liked Stacey's blog and so happy you bought her book! Just goes to show how tough it is these days to find a faithful & trustworthy woman. Excellent tale - made me chuckle.